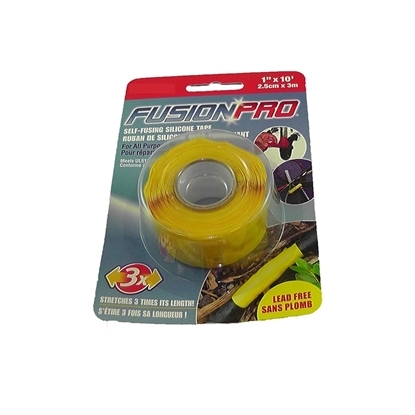 FUSION PRO TAPE (YELLOW) 1"
Yellow FusionPro tape is a self merging silicone tape. 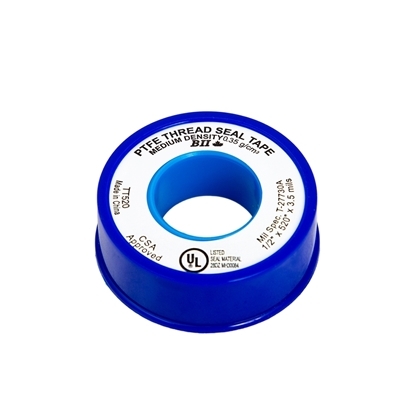 Without lead, itstretches up to 3 times its length. 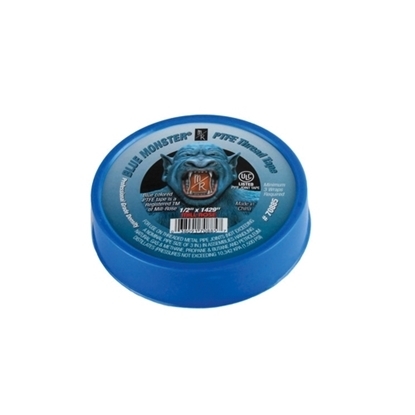 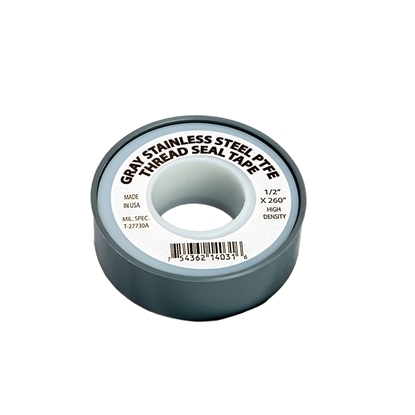 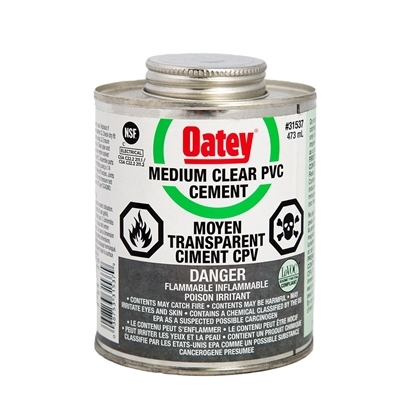 Useful for fast repair in forest on mainlines.